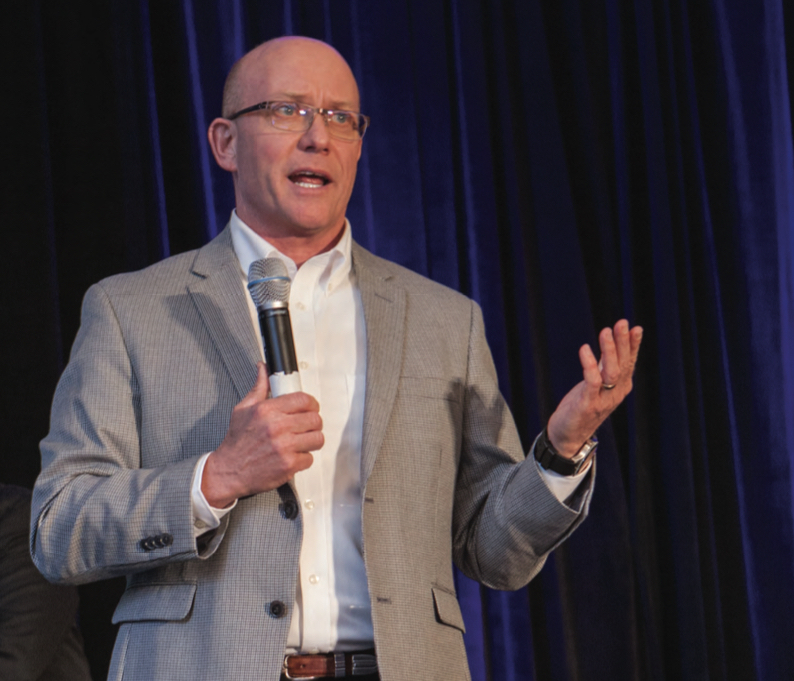 It is natural that the Vail acquisition would translate into higher asking prices from sellers – but we have not seen buyers with the same enthusiasm (yet). We certainly had a lot of front-range skiers and seemed to be a lot of weekend warriors who were skiing hard. 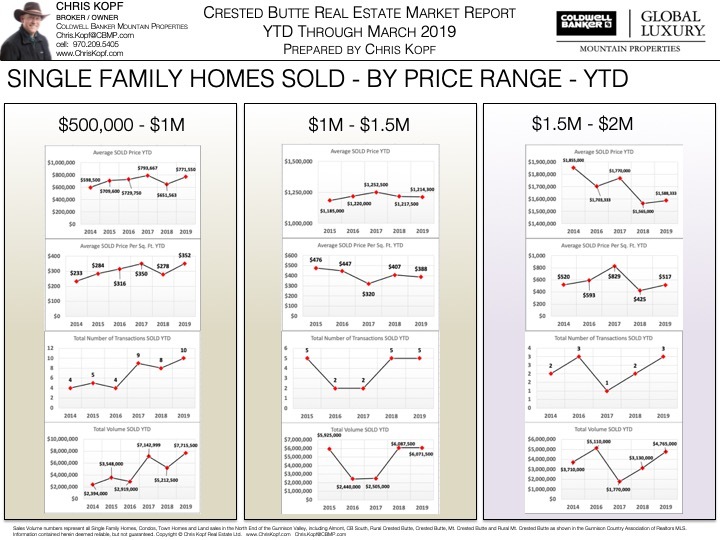 I predict we will continue to see an influx of new visitors to CB and the numbers always translate into buyers. This summer will be busier than the winter, and expectations are high that there will be more families. 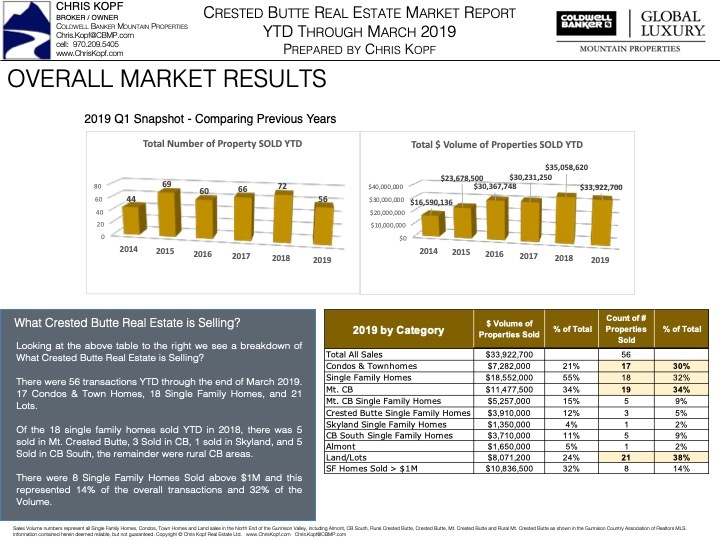 I still believe the Vail acquisition is good – but it may take a year or more to see tangible results in the real estate market. Vail is in the last week of their first winter ski season in Crested Butte, and they continue to “discover” what they bought. 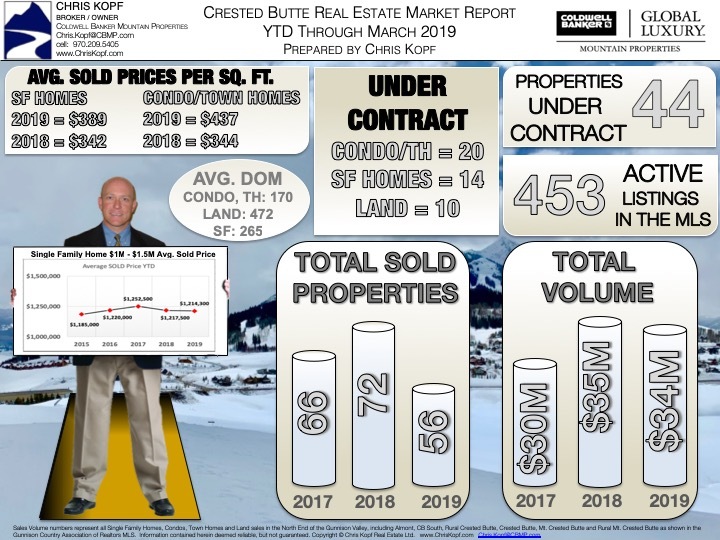 I invited Tim Baker – VP/GM CBMR to come speak to the Crested Butte Rotary Club and I got the opportunity to talk with him about his thoughts so far and reflect on this winter ski season. He is very excited to be here. He and his family love Crested Butte and the CB community. He is committed to ensuring the operations are running smooth, and the customer experience is exceptional. He was very disappointed in the Silver Queen lift outage for nearly 5 full days – and said “that just doesn’t happen at a Vail resort… and it will never happen again”. One interesting answer to my question about marketing CB to the EPIC pass holders was that they would likely not target market by socio-economic demographics – rather skier type and ability. So if a skier has frequently skied black and double black runs at say Whistler – then they will likely be exposed to the extreme skiing opportunity of Crested Butte. But like it or not – the existing Vail and Beavercreek demographic will not be targeted.